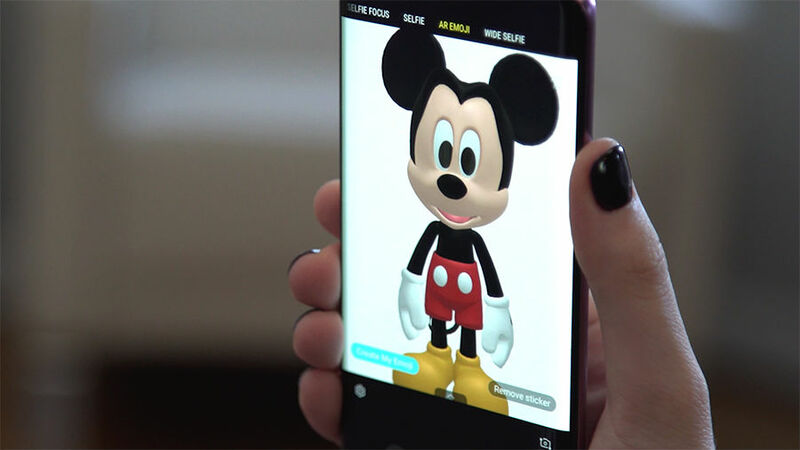 To help get folks excited for AR Emoji, one of the marquee features for the Galaxy S9 and Galaxy S9+, Samsung has teamed up with Disney to launch a Mickey Mouse add-on. With this free downloadable extension, anyone can Face/Off (reference to the ’97 film, not the TV show) with Mickey or Minnie Mouse, pose for a few photos, and then share them to your heart’s content. Sadly, only Mickey and Minnie are available at this time, but we hope we could see other lovable toons in the future. I want Goofy, Donald Duck, and all the other old school toons. To grab this AR Emoji add-on, head into your camera on the Galaxy S9 or S9+, swipe over to AR Emoji, then where you see the different packs, hit the “+” symbol. From there, download the Disney pack and use it.